The last day of the year.. I can’t believe how fast it flew by, but then I feel like I say that every single time 31 December comes around. Writing this roundup actually got me thinking a lot about the past 12 months, not just the past four weeks, and it still amazes me how the year panned out after everything that has happened. Let’s take a quick look back at 2014. I started the year on a high, in Peru, in anticipation of finally trekking to Machu Picchu, something that had been on my bucket list forever (as much as I dislike the word, but this truly was a bucket list item), successfully reaching the ‘Lost City Of The Incas‘ a few days later with the person I loved. 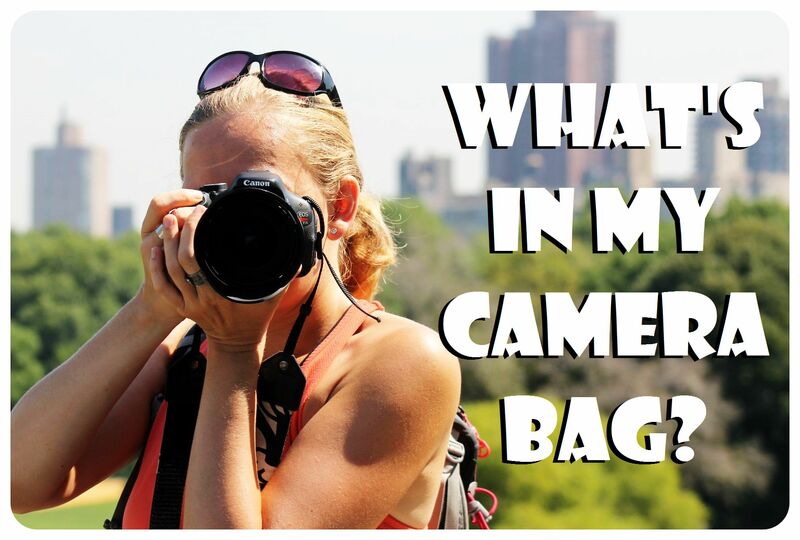 Well, as most of you know, things went downhill from there, but I managed to pick myself up and after a couple of months in Germany, I continued to do what I love the most: travel. I went to Malta to soak up the Mediterranean spring air, and then on to New York to process the breakup and the grief of losing my dear grandma. New York healed me, not only did I get my mojo back with every day that went by, but I also fell in love with my favorite city in the world all over again. During my five months there I also met some amazing people, some of which have become my closest friends over the past few months. I took shorter trips to Canada and to Buffalo, and went on the first ‘big’ trip by myself to Israel. Transitioning into the whole solo travel thing has been so much easier than expected and I was actually surprised to see how little ‘alone time’ I had on my travels this year – right now, I am craving some ‘me time’, which is why I ended up changing my travel plans for next month, but more on that later. I started 2014 on a high, and I am happy to say that, after a long dark period of grief, sadness, heartbreak, depression and struggling to keep myself going, I am ending the year on a high. If this year has taught me one thing it is that I am much stronger than I thought I was. After what I’ve been through in 2014, nothing can shock me anymore, nothing can defeat me. I know now that I’ll be able to pick myself up again, whatever might happen, and that I am more capable of achieving my goals than I had ever imagined. I spoke to a friend recently who has known me since 2003, and she said she’s never seen me as energized, enthusiastic and happy as I was now. Which got me thinking, and come to the conclusion that she was right: I am truly happy right now and I am not sure if I could have honestly said the same 12 months ago, even though it seemed like I was living the dream. But even living your dream life can’t save you from tragedies like dying love, dying family members, and other struggles. I am holding the key to my destiny, and I am happy to make decisions for myself, and be 100% in charge of everything I do. This doesn’t mean everything in my life is rainbows and unicorns, and I still have moments of extreme sadness and when I doubt myself and the things I do. But overall, I don’t feel like I’m in the position to complain about anything. I lost love, I found love, I lost friends, I made new friends, I lost a family member but gained a new one, and I get to keep doing what I love: travel the world, write about and photograph all the beautiful places I get to see. My five-year travel anniversary is coming up in April and then I’ll write more about my thoughts on what these five years have meant to me and what’s in store for the next five years. 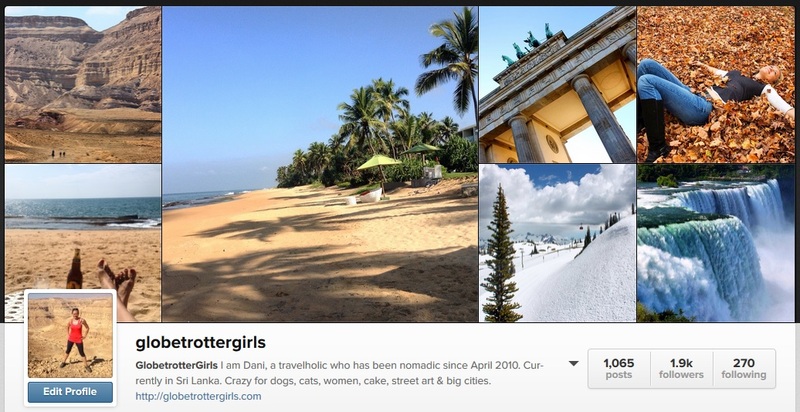 This month was nothing short of amazing – I spent most of it in the tropical heat of Sri Lanka before I switched beaches and sunburns for snow and frostbite in Europe. (Okay maybe not frostbite, but trust me, my body was in extreme shock about the below zero temperatures). I think I booked my return flight to Asia within 24 hours of experiencing this thing called ‘winter’. But I came home to spend the Holidays with my family, for the first time in seven years, and it’s so been worth it! And sledding with my nieces even made the snow bearable, and the white stuff is very photogenic. I wouldn’t have wanted to miss all the family fun I already mentioned last week, and I’ll make sure not to let another seven years go by before I go to Germany for Christmas again. 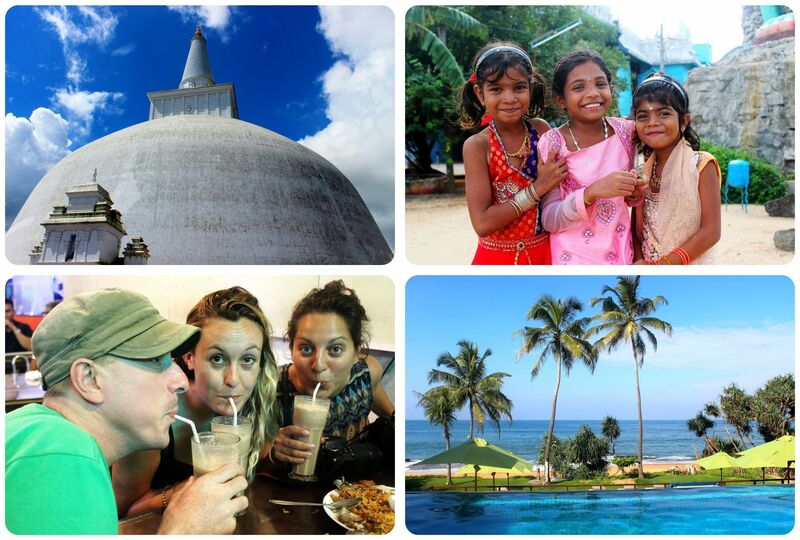 My last three weeks in Sri Lanka were too short and I felt like I packed in way too much, but I wouldn’t have wanted to miss out on any of the places I visited. I was lucky enough to find an awesome travel buddy, my fellow travel blogger Becki of BordersOfAdventures.com, who made my trip much more fun. (We actually started out with more people, like Travis of FlashpackerHQ.com and AdventurousKate, both in the picture below). Together, we traveled up the south coast (where we had left off at the end of November) to Colombo, followed by the tea country, the cultural triangle with the awe-inspiring ancient cities of Anuradhapura, Sigiriya and Polonnaruwa, and finally Jaffna in the far north of the country – a place that had been off-limits for foreigners for a long time during the civil war in Sri Lanka which only ended very recently, in 2009. I ended my trip exhausted but happy with a couple of nights in a beach hotel near Negombo where I caught some sun before flying to Europe, and where I did a quick bed count: 21 different beds in 37 days. Can you see why I was exhausted? I feel like everything went well this month. My travel days were smooth and painless, the places I visited were all fantastic, my camera gear, phone and iPod survived being caught in a rainstorm in Polonnaruwa, I stayed within my budget despite overspending on Christmas gifts for the family, business was great in December after a miserable November, two out of three freelance articles I pitched were accepted. The only thing I could possibly complain about this month was not enough me-time. And running in the snow… Nothing I ever wanted to add to my list of achievements. But hey – I’m still running, despite the snow, so that’s saying something. I might add that, just like in November, I found it impossible on most days to go running in Sri Lanka because of the heat and I didn’t get to work out as much as I would have liked, but I used the gym whenever there was one and I feel like I made up for the lack of exercise since I got to Germany. Even though my cookie intake is out of control. I’ve got to make up for 7 Christmases not eating German Christmas goodies though, right? 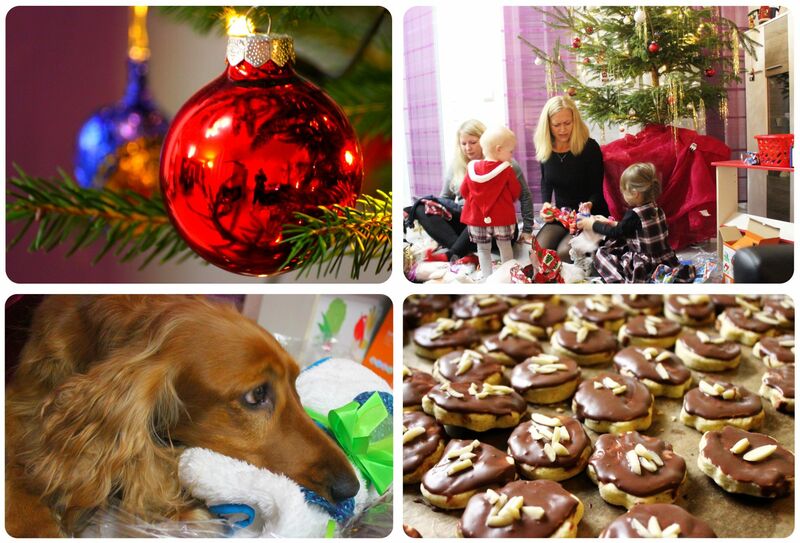 Christmas with the family… bliss! I am going to Hong Kong! If I survive my 8-day trip to Helsinki and Stockholm, that is. I already mentioned last month that I was invited to take part in the Nordic Bloggers Experience and the MATKA Nordic Travel Fair in Helsinki, and seeing how much I got out of the TBCasia conference, I didn’t need to think twice. Okay, I did think twice, after a quick Google search of ‘average temperatures in Helsinki in January’ but I am confident that the benefits and business opportunities the conference offers outweigh losing a toe or two due to the extreme cold 😉 In all honesty, I am beyond excited to travel to Finland and Sweden (two new countries for me) and to be part of NBE Finland. From there, I’ll be jetting to Hong Kong.. instead of Thailand, what had been my original plan. I knew I wasn’t going to have a lot of ‘me time’ in a place where hundreds of digital nomads spend the winter and booked a flight to Hong Kong instead of Bangkok, completely on a whim. I chose Hong Kong mainly because it’s just a 2-hour flight from the Philippines – a country I’ve been dying to visit for years, and when I realized in Sri Lanka just how much I was craving some beach time, I decided that now was the time! My original plan had been to travel to Myanmar from Thailand, another place high on my travel wish list, but right now, beach and island hopping is just more appealing. I’ll be in Asia for a while, so I am sure I’ll end up in Myanmar sooner or later. 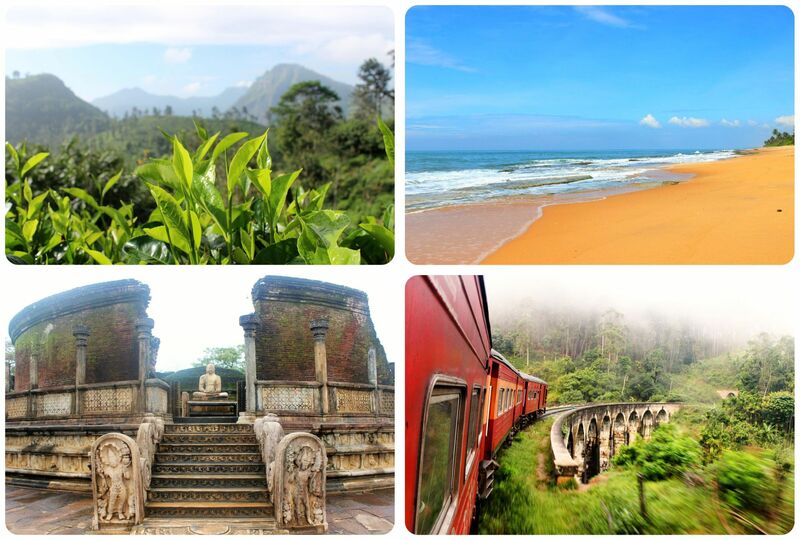 Sri Lanka – my favorite new county in 2014. I wanted to thank all of you for reading, commenting, engaging on Facebook, Instagram and Twitter, for sending me encouraging messages throughout the year – these words of encouragement were what kept me going in the difficult time I was going through. Thank you for sharing your own breakup stories with me, asking me to keep the site going, offering to meet up with me – I truly appreciated every single message. And of course all of you ‘silent readers’ who don’t comment or message me – thanks for following along. I hope you’ll join me for my adventures in 2015 – I have no idea what the next twelve months have in store for me but I can’t wait to find out. I wish all of you a very happy New Year! Gosh, what a year! I have been following you for a while and I am hoping that my next year has half as many adventures as yours had. I’m headed out to Asia too, and seem to be skating away from the dreadful winter here in the states just in time. Best of luck in your travels next year, I look forward to reading about them! 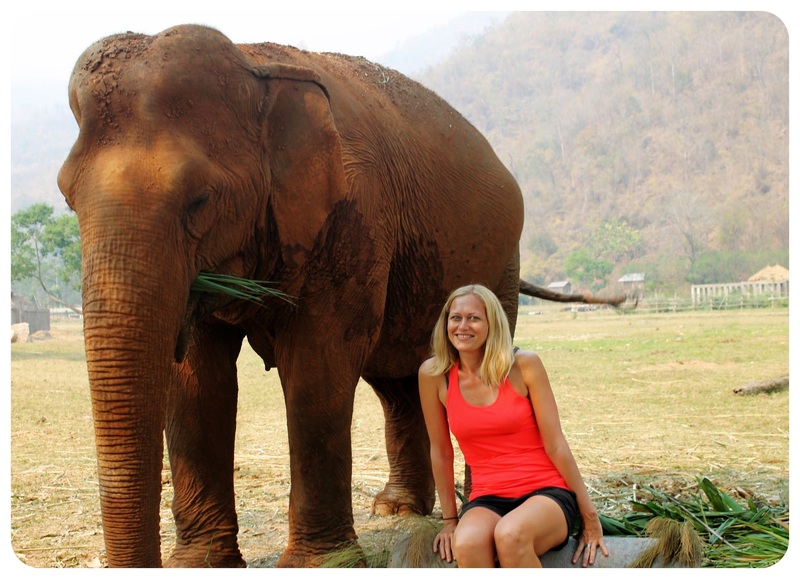 Josie – great to hear that you’re heading to Asia, too! Maybe our paths will cross somewhere 🙂 Following you on Instagram to keep track of your whereabouts 🙂 Enjoy Asia! I wish you a happy new year too! Happy travels! 2015 is finally here! Happy New Year, Dani! Finally!! So ready to put 2014 behind me 😉 Happy New Year, Jen! Happy New Year Dani! I am sure that the Philippines will be amazing, I will be there at the end of this year, probably celebrating Christmas and New Years there. 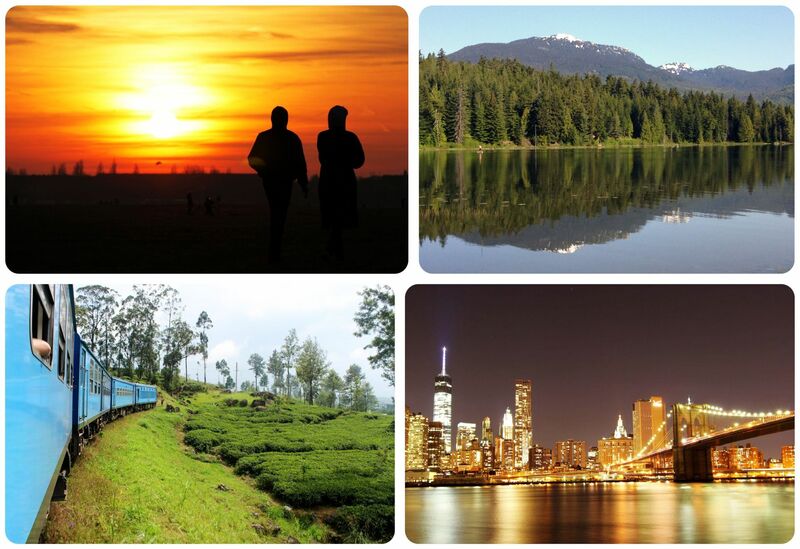 Will you be in Asia for most of the year? Sounds like you have it all planned out. Hong Kong – it’s a bit chilly now and may get chillier but generally HK is more interesting in winter than summer. Hope you enjoy your trip! LL – Hong Kong will feel hot after Scandinavia 😉 What I am more excited about are the Philippines; I can’t wait to get back to the beach. Will have another few days in Hong Kong at the end of April. Any recommendations? Finland is my favorite country, so I hope you enjoy it, despite the cold! Definitely sauna – it’ll warm you up. And try some coffee with pulla (a Finnish sweet bread/pastry) for a comforting snack! I love your blog I hope that you continue with it. I am glad that 2014 is ending on a positive note for you. A number of options to consider – Big Buddha and monastery in Lantau (and cable car ride), The Peak for the view of HK from the highest point on HK island, night markets in Kowloon (for the hustle and bustle of HK at night), Lamma Island (for seafood, strolls and more leisurely pace of life), Ocean Park (if you like roller coasters and want to take a peek at pandas), TST promenade for views of HK island skyline and fireworks), horse racing (if you are into that sort of thing) and the old district of Sheung Wan (my neighbourhood full of antique shops, dried goods stores and Man Mo Temple). Quite happy to meet up if time permits in April so just email me and we can hopefully arrange. LL – apologies for the late reply! Somehow I missed a few comments on this post 😀 I wanted to thank you for the awesome recommendations! Definitely want to check out Sheung Wan when I get back to Hong Kong, and while I was there, somebody else also recommended Man Mo temple to me 🙂 If you’re around in mid-April, I’d love to meet up! Despite the setbacks you had, you seem to have such a great outlook on life. Your positivity and attitude are inspiring. I look forward to reading about your 2015 travels! Natalie – I saw your comment only now but you’re spot on about my positive outlook on life. Thanks for noticing 🙂 I am glad that I’ve got this positive attitude which helped me pull myself out of the misery I was in last year. Sounds like you’ve had quite the adventure. Keep doing what you love doing that’s what will keep you happy and energized. Wishing you a prosperous 2015!!! What an adventure! I love reflecting back at my travels!